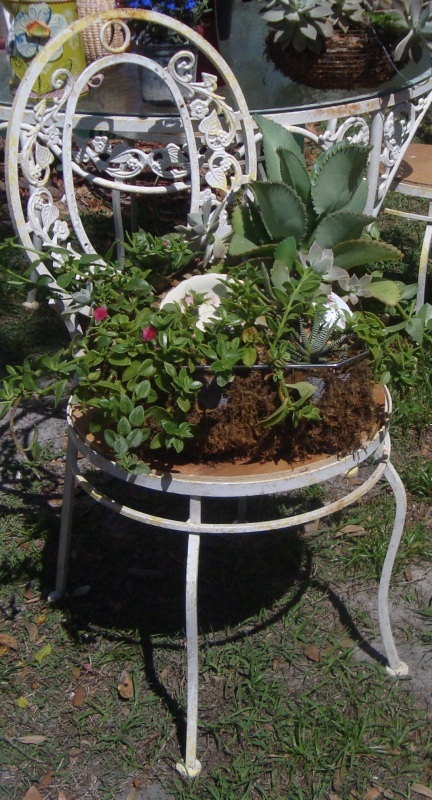 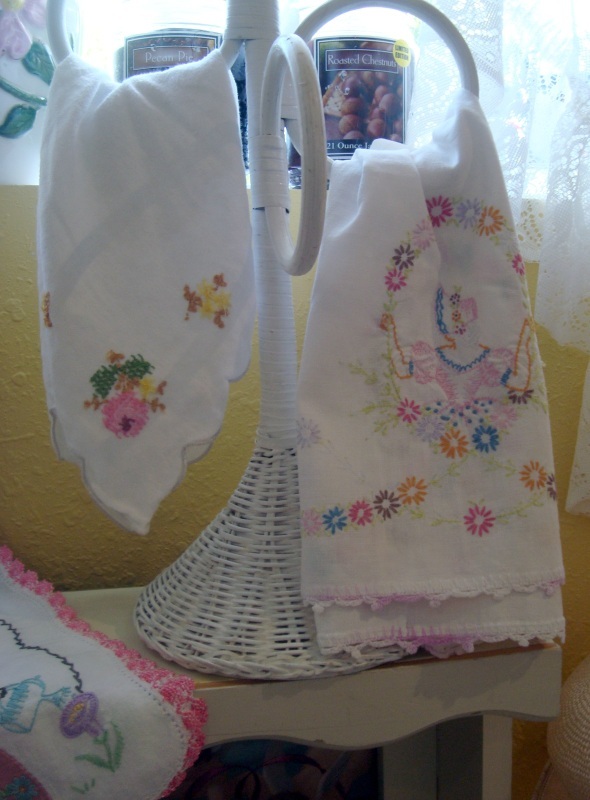 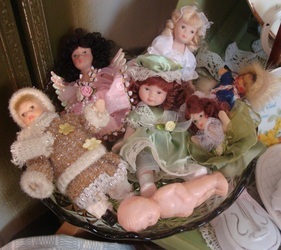 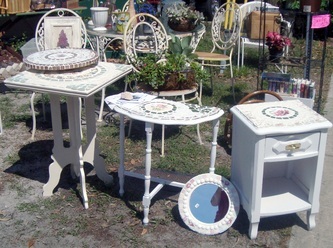 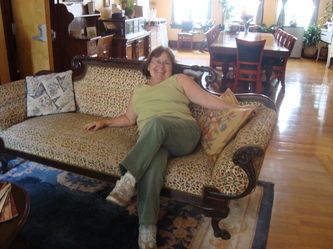 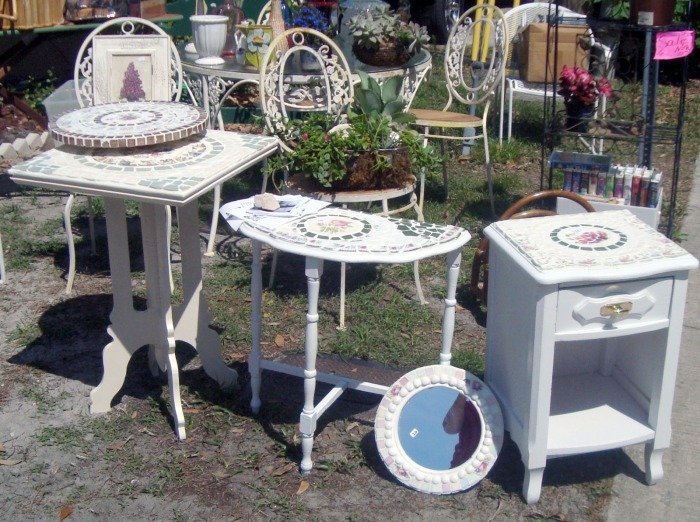 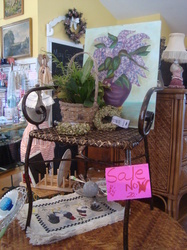 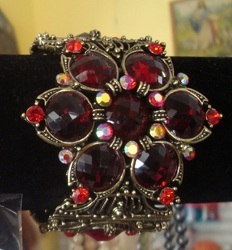 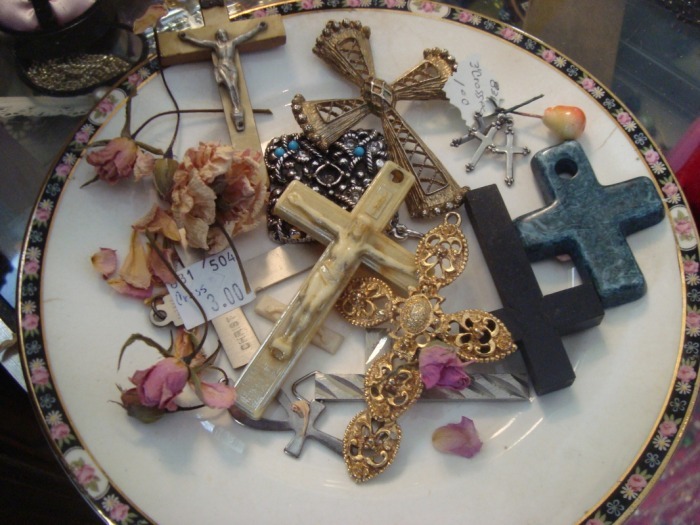 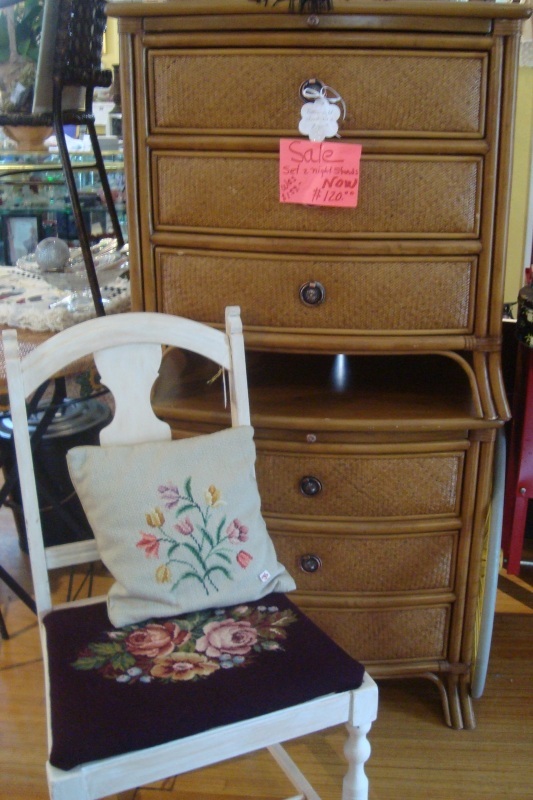 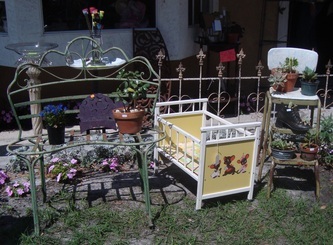 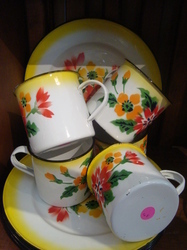 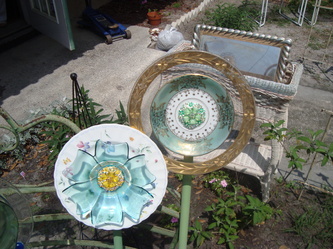 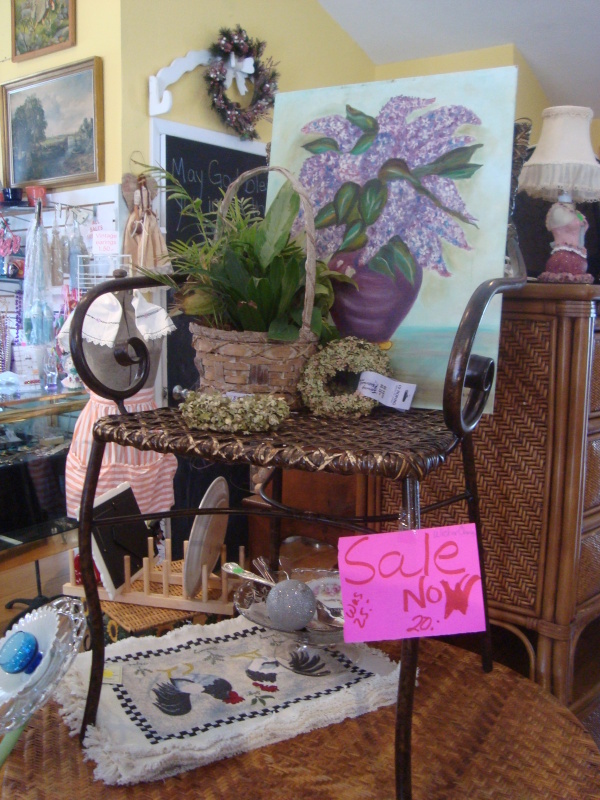 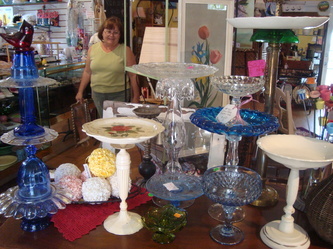 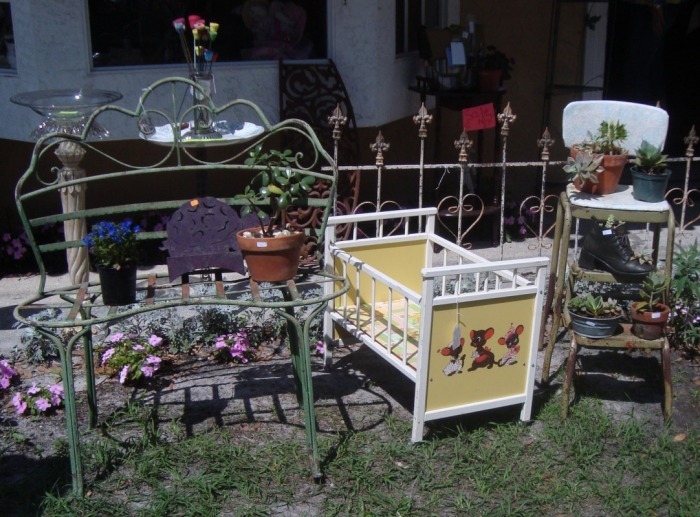 While in historic downtown Winter Garden, you have to visit "Preloved Affordables." 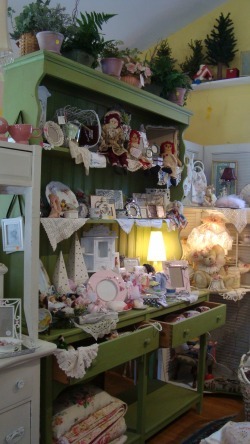 You will love this place. 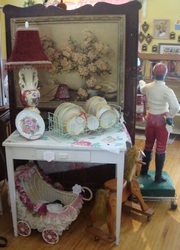 It is a beautifully decorated cottage with bright sunshiny walls and real wood floors. 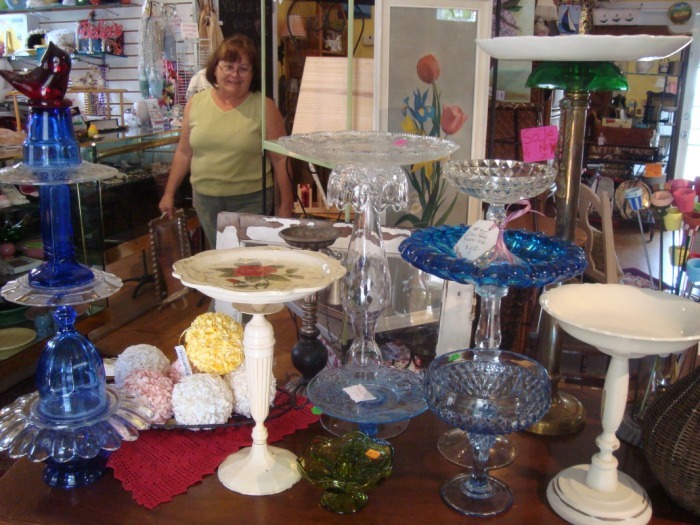 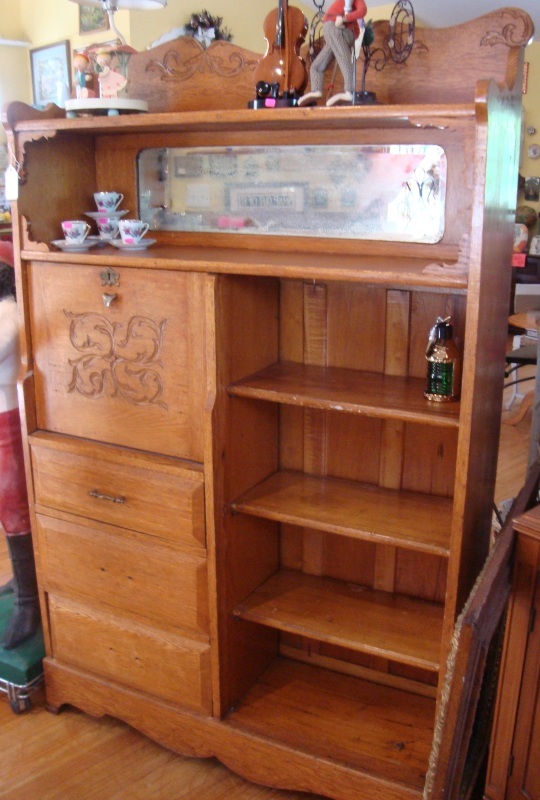 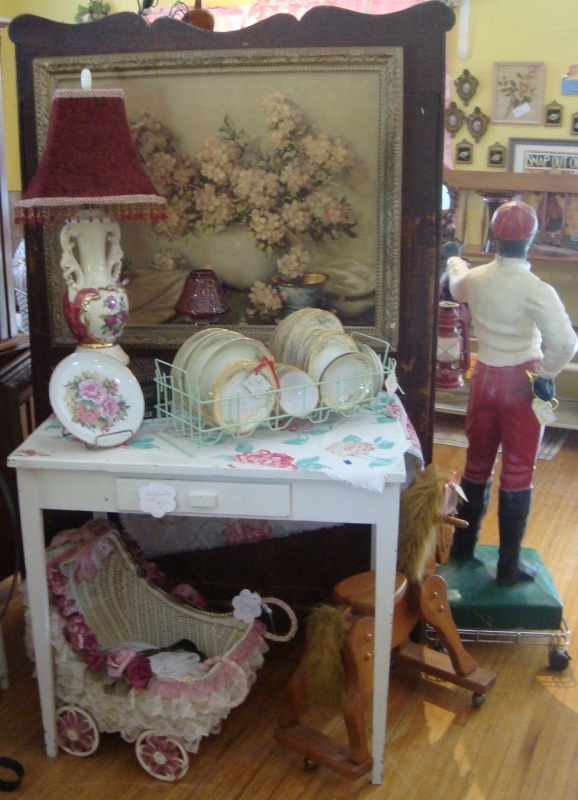 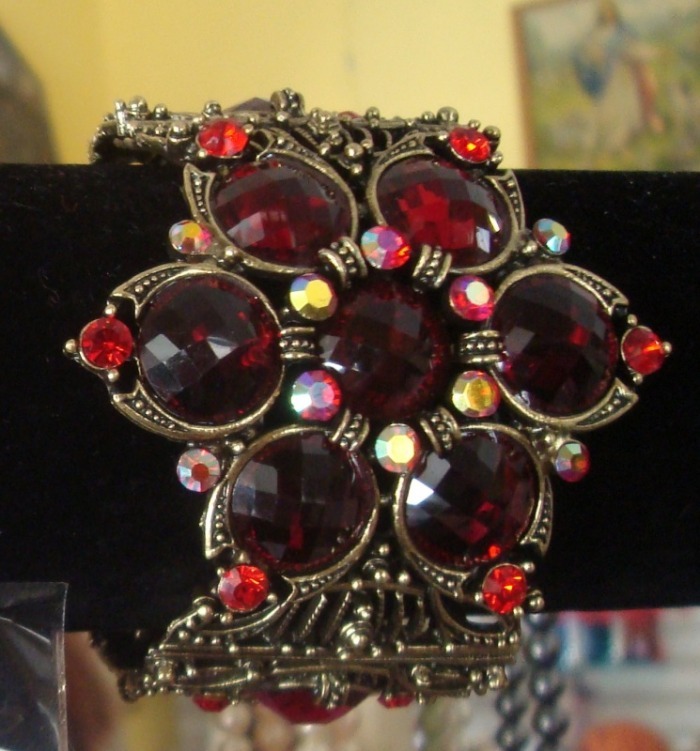 You will find pre-loved furnishings, beautiful embellishments for your home, vintage jewelry, various collectibles and much more.